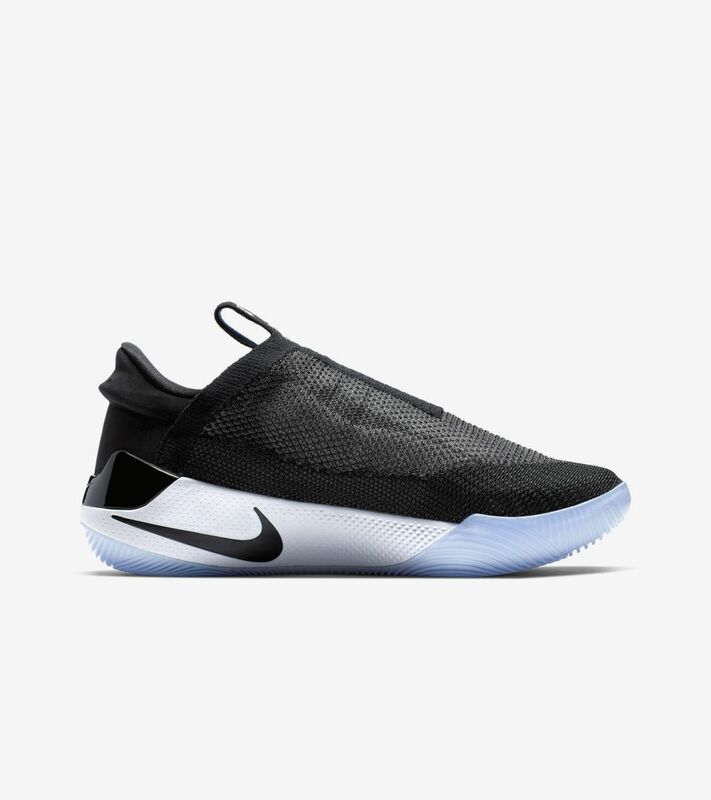 Designed to give you a customized, consistent fit, the Nike Adapt BB is our first power lacing shoe that's built for basketball. 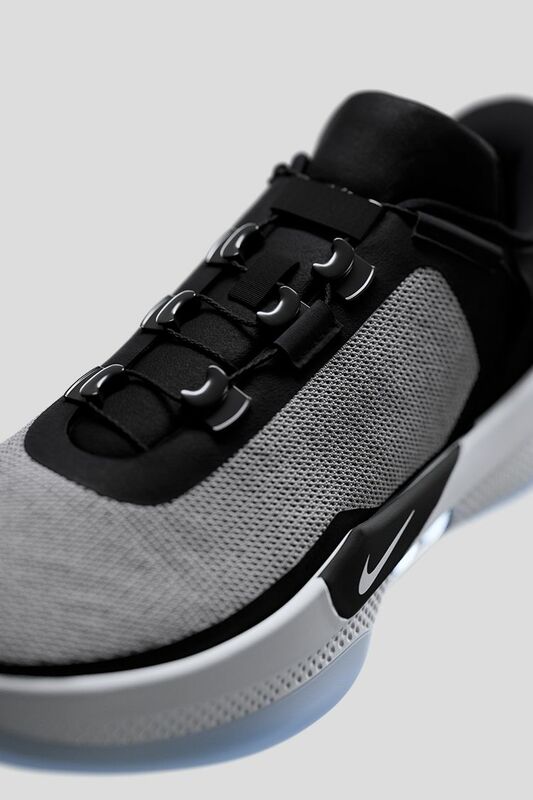 Strong yet flexible, it adapts to your foot to provide a locked-in feel for distraction-free play. 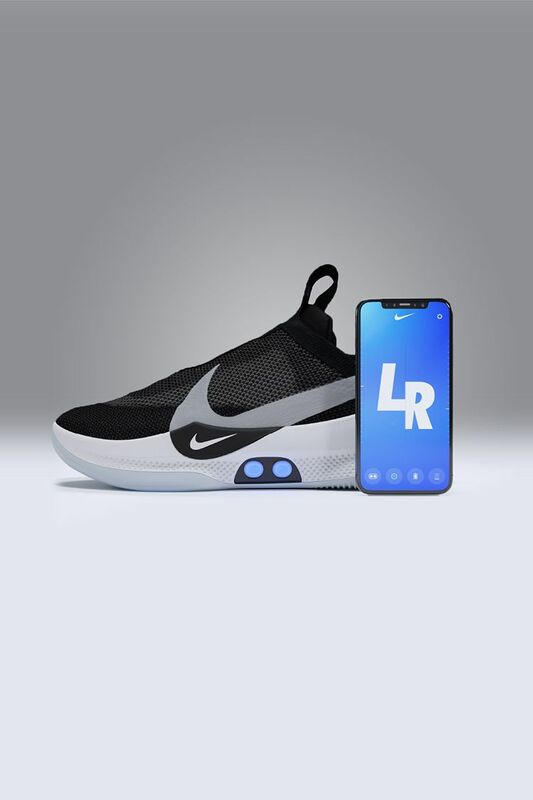 Pair it with the Nike Adapt app to fine-tune the fit and customize the features from your smartphone. 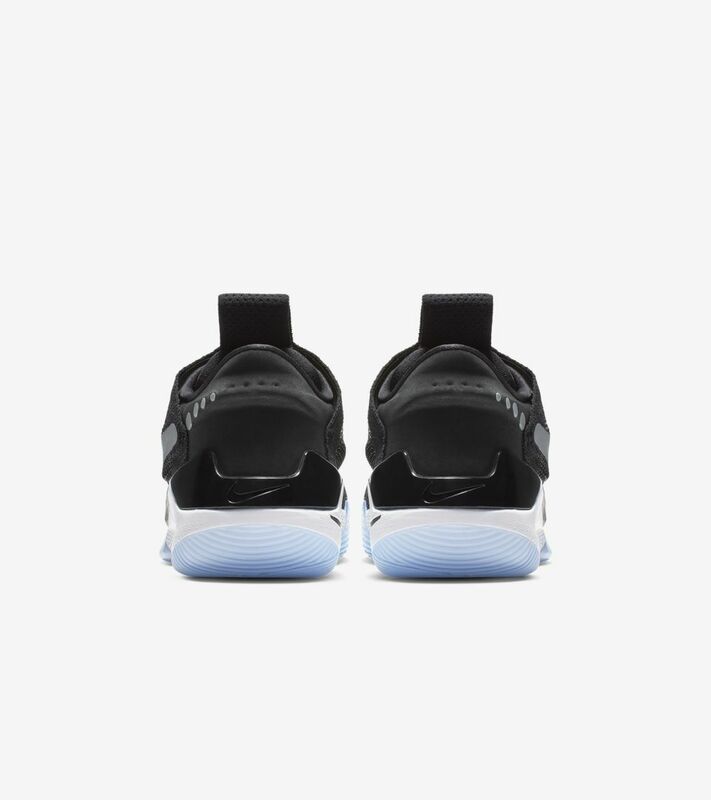 Available in SNKRS 2.17 at 10:00am EST. 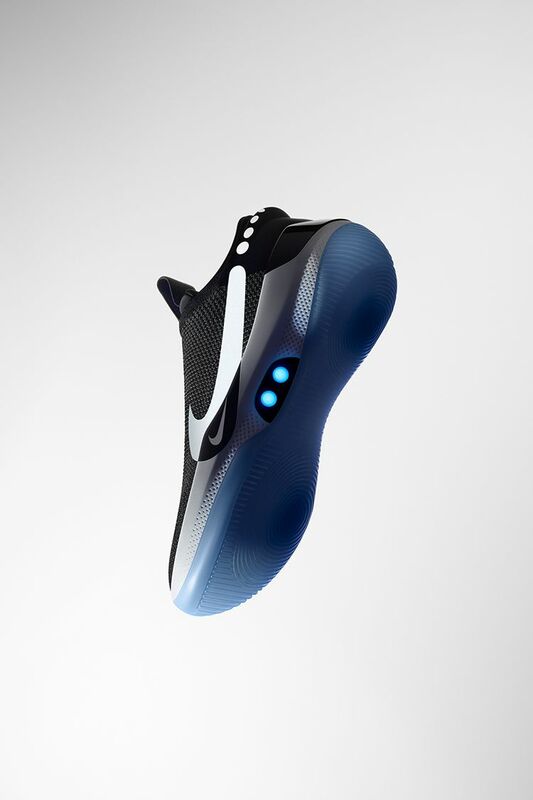 The Nike Adapt BB's power lacing system gives you the perfect fit every time you step onto the court. 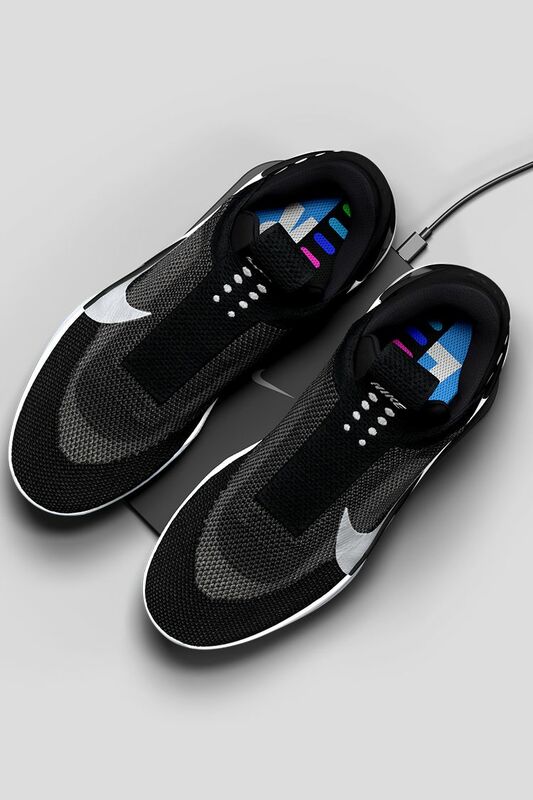 Tighten or loosen your shoes at the touch of a button. 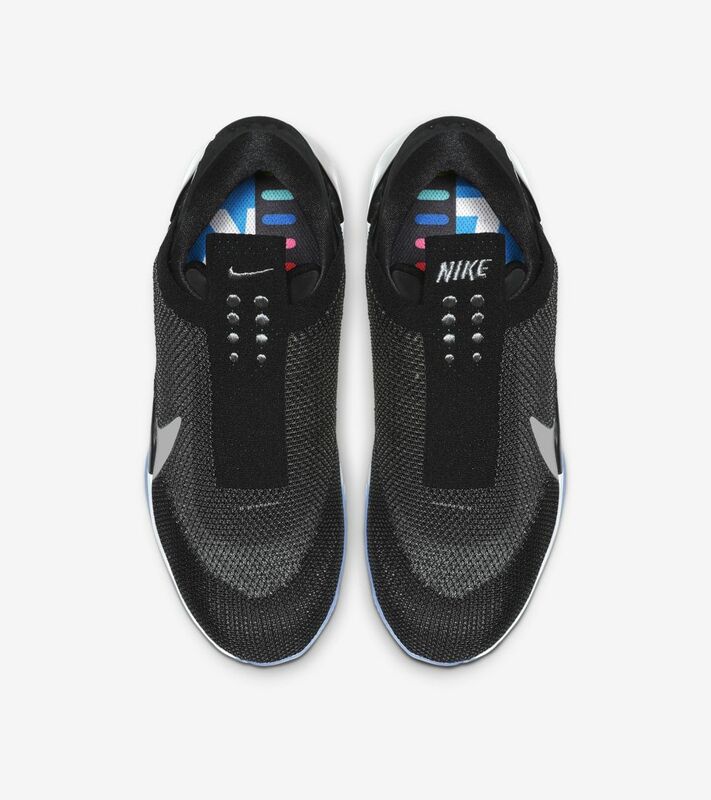 No laces. No distractions. 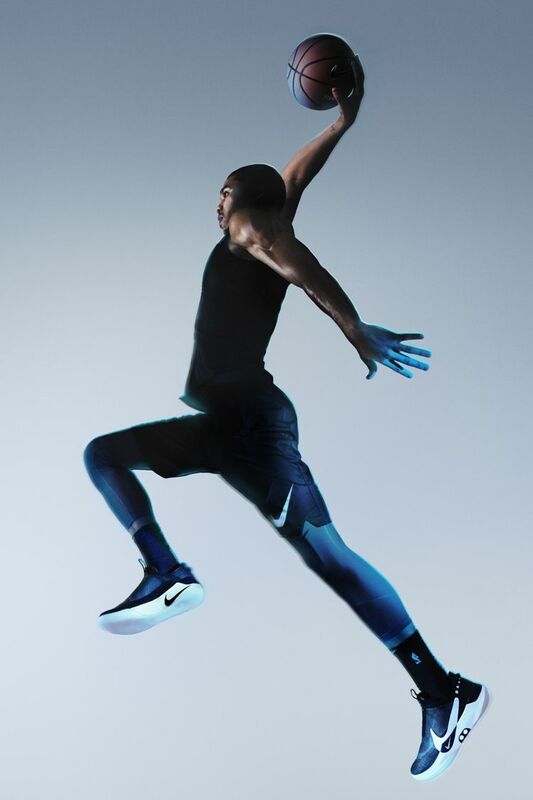 Just a customized fit that lets you focus on the game. 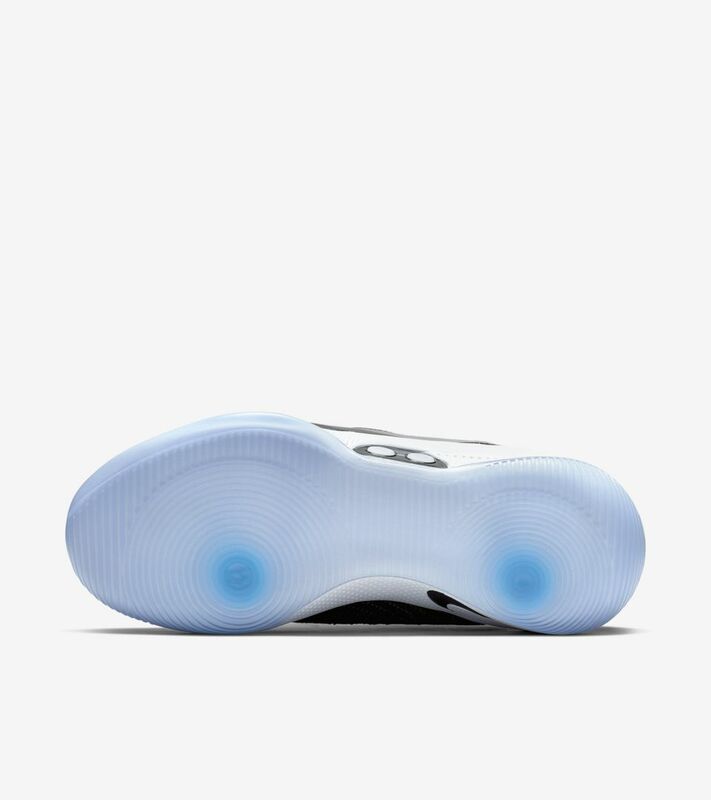 Insights from top NBA athletes informed every feature, from the concentric circles on the outsole, to the Cushlon midsole, to the molded heel and pull tab for easy entry. 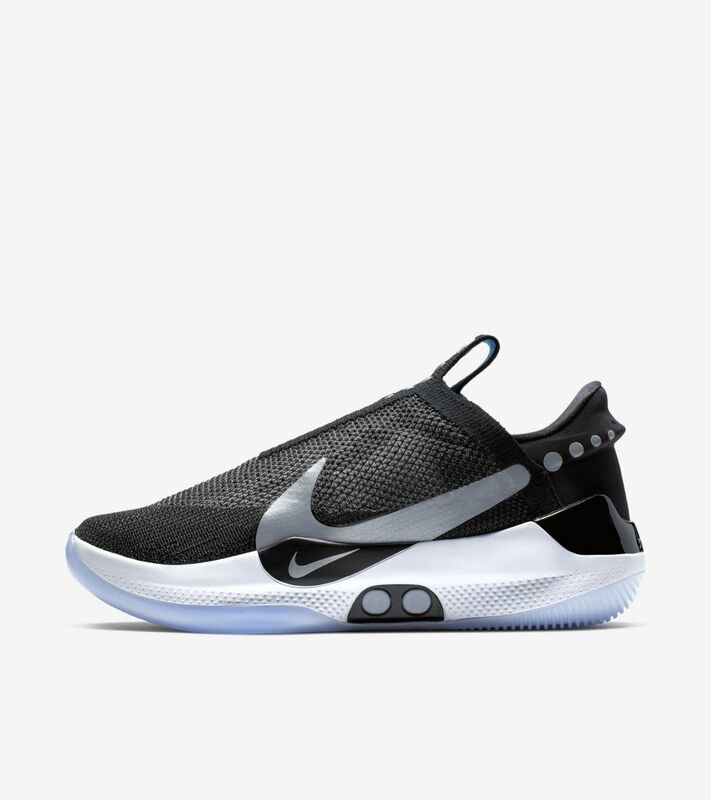 Pair your shoes with the Nike Adapt app to fine-tune your fit, switch between presets, customize the lights, check battery levels and more—all from your smartphone. 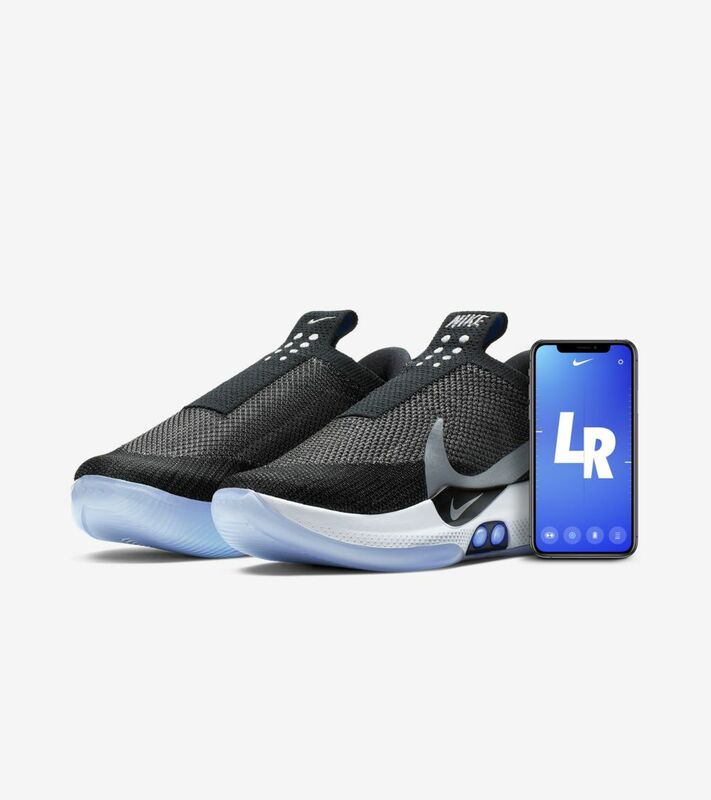 App coming soon.